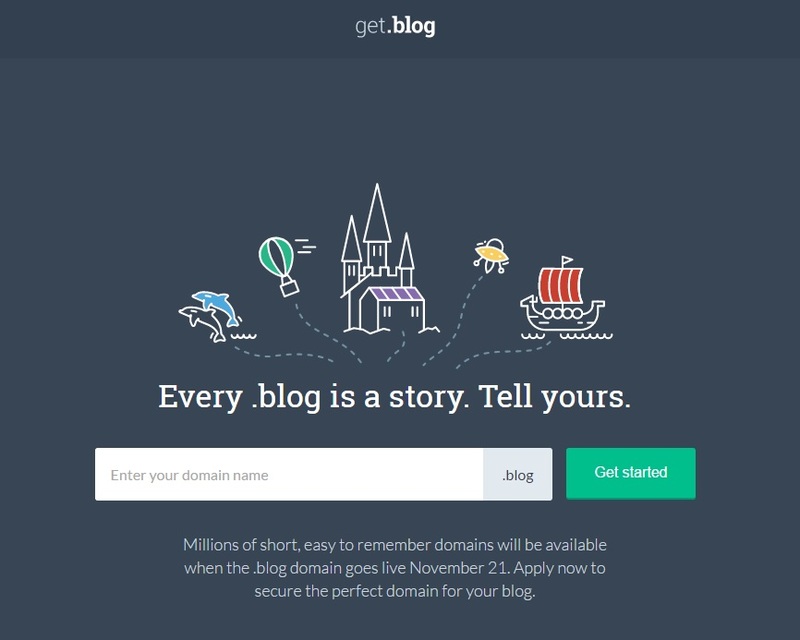 BLOG domains are here at last. Not too long ago, ICANN approved a slew of applications for various generic top-level domains in an effort to open the domain landscape that has been plagued with cyber squatters and speculators ever since the internet really took off in the late 90s and early 2000s. In a process that spanned a few years, we went from having the standard .com, .net, .org and a few others (including a 2-character country code for each country in the world) to having some of the most random domains ever. 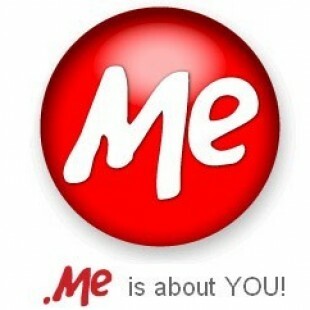 Domains such as .life, .xyz, .photography, .family, etc. Back in 2013, ICANN halted the approval of this domain because of a plan they implemented that would prevent “name collisions” with companies that might have been using .blog domains for their own internal use. An example of this would be if a company was hosting a private website called company.blog that was only accessible to their employees while they were logged into their work computers. If the .blog domain was released to the public and someone registered it, those employees would never be able to access that person’s website while at work. Important dates – November 9th is the cutoff date for early applications. November 21st is launch day where any un-sold domains will be available for registration. https://get.blog/ – The website where you can search for your favorite domain and see what the price is. Other registrars will be taking domain registrations although I haven’t seen a complete list yet. The only other registrar I’ve seen taking pre-orders is United Domains. 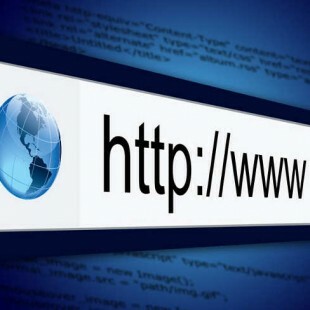 Standard registration – The base price for an average domain will be $30 per year. Premium registration – Some domains are marked as premium and the prices are ranged from what looks like about $2,000 to $100,000 PER YEAR!! Early application fee – Automattic is taking domain pre-registrations in advance until November 9th. The fee for this is $220. Domain auction – If multiple individuals pre-register the same domain name, that name will enter an auction where the price can be bid up to any amount. This will not increase the annual registration fees…just the initial purchase price. 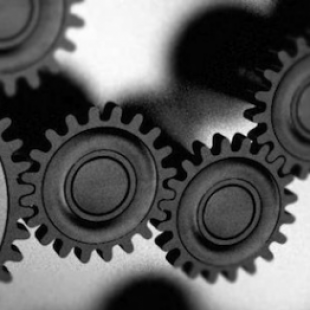 Trademark owners – Those who own trademark rights on a particular domain will have the option to acquire their name(s) in a separate process that will void any previous applications on the same domains. Personally, I am a fan of the .blog domain because out of the complete list of gTLDs that have been released to date, it’s one of the few that actually defines itself. Much like the original domains had purpose (.com was for commercial sites, .net was for network services, .org was for non-profit organizations and .gov was for government sites), .blog immediately identifies itself for what you can expect. Now of course, people are free to do whatever they want with these domains and they of course don’t have to host a blog, but that’s the basic concept. My problem with the pricing structure is the same issue I’ve had with all the new domain pricing. They are sporadic and in my opinion, just plain silly in some examples. If you want to register blog.blog, it will cost you $100,000! Now I know why they marked this as premium, but I find it to be just a silly domain and I’d be curious to see who would want to register a domain like that…let alone for $100k. How about first and last name domains? Here are a few examples…let’s see if you can see the absurdity in their pricing (early application fee not included). Now I fully understand the premium pricing structure, but that doesn’t mean I have to like it! In this case, I don’t really understand it. Why are some names set at the base price and others are upwards of $100k? Of course the popularity of a particular name plays into this, but that doesn’t really explain the $1,970 difference between Chris and Christopher. In fact, history has taught us that shorter domains are usually more expensive, so this one is even more confusing. Seeing the price for my own personal name throws that idea right out the window as much as I would like to have it. While I understand the desire (and need) to profit from domain registrations year over year, I find some of the “premium” domain prices to be quite obscene. It’s almost offensive when you consider that many of us who love to write blog posts and share our knowledge and/or our personal lives with the world don’t have the capital required to obtain the perfect domain for our purpose. It’s also sad when you see high quality domains get picked up by domain investors who can afford to have them sitting over at places like Sedo.com for even more obscene prices. I know there’s absolutely no way to keep high quality domains out of the hands of people that will just sit on them, but one way to be sure they will get in those hands is to price all the little guys right out the door. Aside from all that, I wish everyone lots of luck finding your perfect .blog domain and I can’t wait to see some of the awesome projects people will build around them!